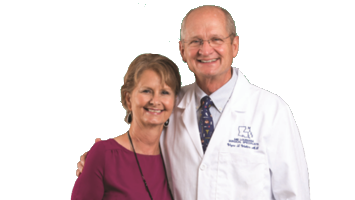 Born the fourth of seven children that grew up in the rice farming community, Dr. Watkins is no stranger to hard work and dedication. He will always treat his patients with care and compassion, no matter their walk of life or background. Everyone deserves to have a surgeon that cares. In his spare time, Dr. Watkins enjoys wildlife watching and gardening and rooting on the LSU Tigers. Being in a quiet, comfortable setting allows him to relax and unwind. If he was not a surgeon, he’d be teaching ornithology. His favorite place to visit throughout all of Louisiana is Atchafalaya Basin. Having a passion for what he does makes it easier to get up and go to work every day. 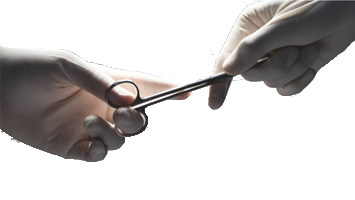 Practicing general surgery is a specialty in itself, since there are many things to learn. 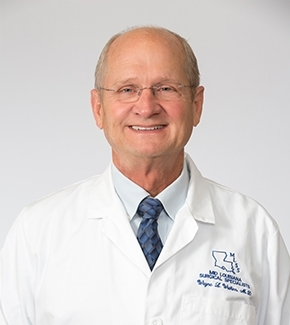 However, Dr. Watkins also specializes in thyroid, parathyroid, gallbladder, adrenal, gastrointestinal and breast surgeries. American College of Surgeons. The ACS sets standards and guidelines for the well-being and care of surgical patients in all settings. American Board of Surgeons. Certifies surgeons of all specialties and provides continuing education for those looking to enrich their field of study. Louisiana Medical Society. 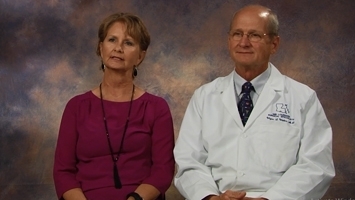 A group specializing in the care and well-being of all surgical patients seen through the surgeon members. American Society of General Surgeons. Working on providing the best before, after and preventative care for patients of surgeons. Parkland Surgical Society. A group of surgeons working together to create innovative new surgical advancements in the field.